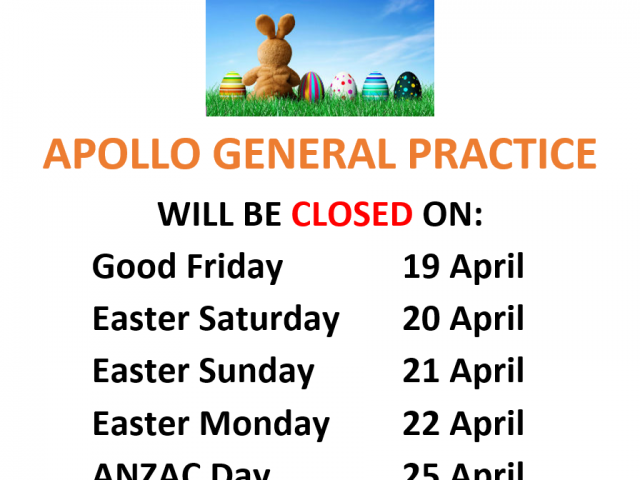 Apollo General Practice is located in beautiful Caloundra on the Sunshine Coast. We are committed to providing comprehensive medical care to all our patients. 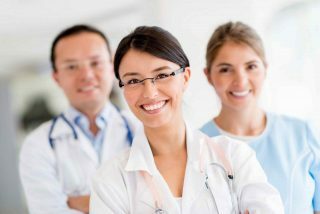 Our doctors have many years experience in general practice and are dedicated to providing exceptional quality service to our local community. 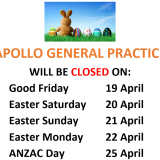 Apollo General Practice is accredited with GPA. 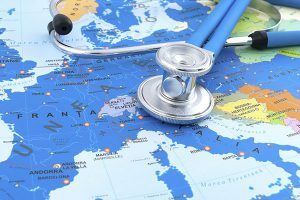 GPA assesses general practices against the standards issued by the Royal Australian College of General Practitioners (RACGP). We provide a wide range of quality services for all your needs. Information for Patients including After Hours care, Billing & Appointments. 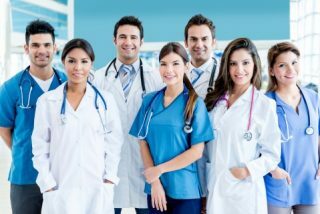 Meet our team of experienced Doctors, Nurses & Reception Staff. We are now taking bookings for Flu Vaccine appointments from 15 April 2019. Government funded Flu Vaccines will be available from mid-April. Private flu vaccines are $15 each and consult is bulk billed. Please phone 5438 1200 to book an appointment with your doctor. Save time and beat the queue! 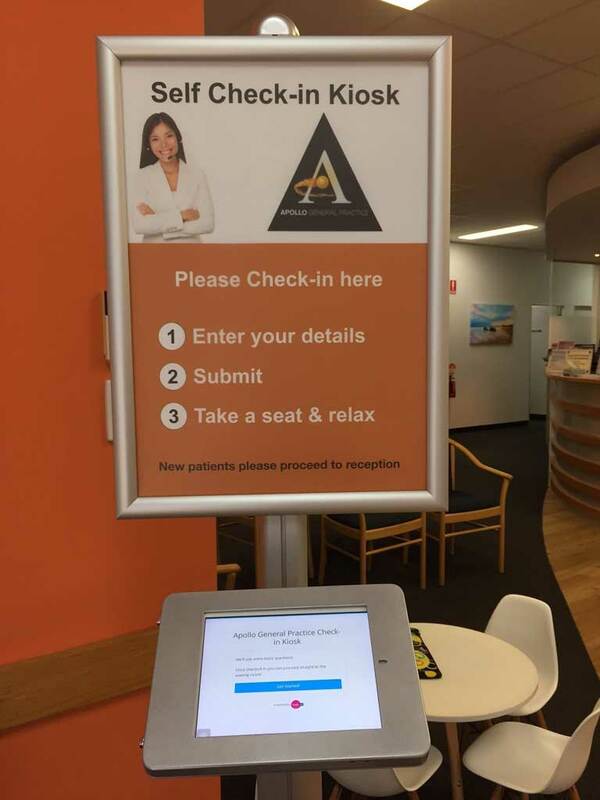 Use our new Self Check-in Kiosk to arrive yourself for your pre-booked doctor’s appointment. 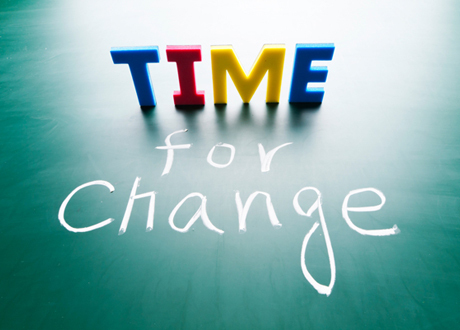 New patients will still need to attend the reception to complete the new patient registration forms. Committed to providing comprehensive medical care to all our patients. 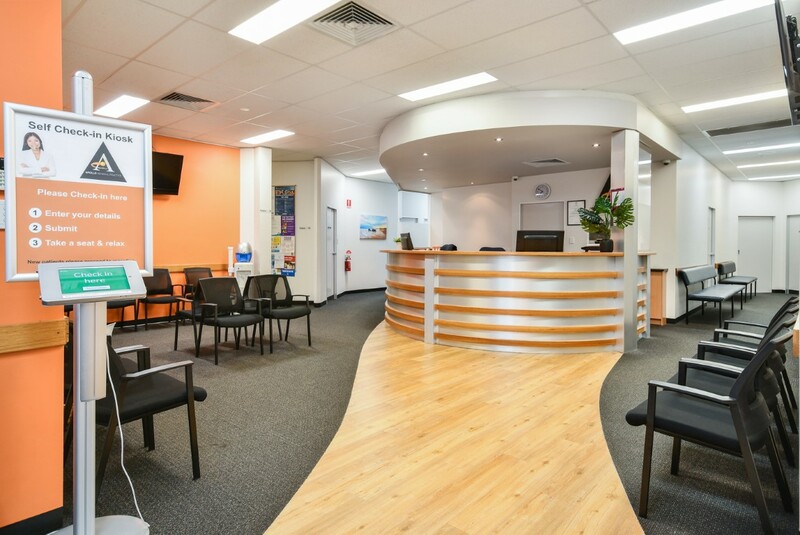 Our doctors have many years experience in general practice and are dedicated to providing exceptional quality service to our local community.